Romeo and Juliet is one of the most beloved romances of all time. 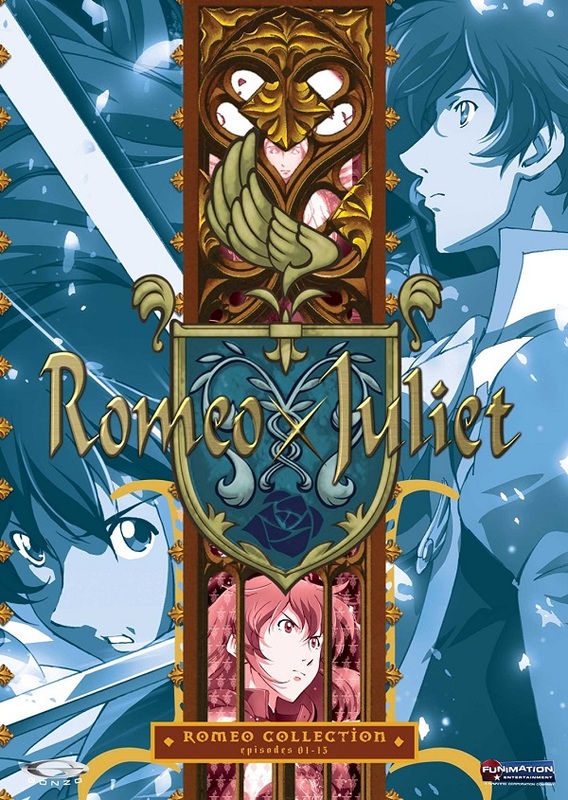 Romeo x Juliet may very well be the result of the writers falling half-asleep in English literature class and having one epic daydream featuring the titular characters as vigilantes battling a cruel dictator in a swashbuckling fantasy setting. They story takes place on a floating island called Neo Verona, where Juliet, the last living member of House Capulet, disguised as the masked “Red Whirlwind,” stands against Leontes Montague and his forces. Outside of her disguise, Juliet meets Montague’s son, Romeo, and a whirlwind romance between sworn enemies begins. Although the anime takes many liberties from the original play by William Shakespeare, the timeless theme of everlasting love is preserved. 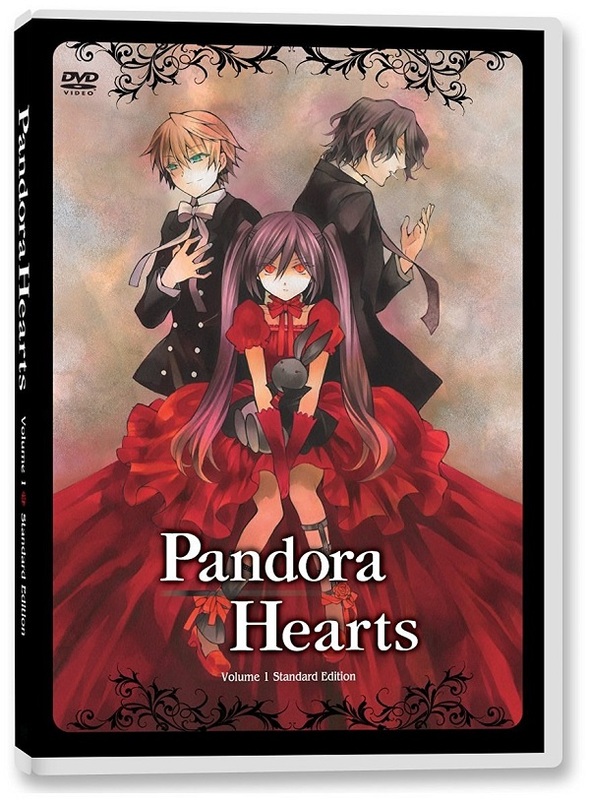 Pandora Hearts is a very loose interpretation of Lewis Caroll’s Alice in Wonderland. It started out as a shonen manga by Jun Mochizuki and was adapted into an anime series in 2009. It follows the story of Oz, the heir to House Vessalius who, on his fifteenth birthday, is cast into a nightmarish version of Wonderland called the “Abyss.” He is rescued by a mysterious girl named Alice, the “Bloodstained Black Rabbit,” and from there, he searches for a way out of the Abyss in a story that retains the quirkiness and imagination of the novel from which it draws inspiration. 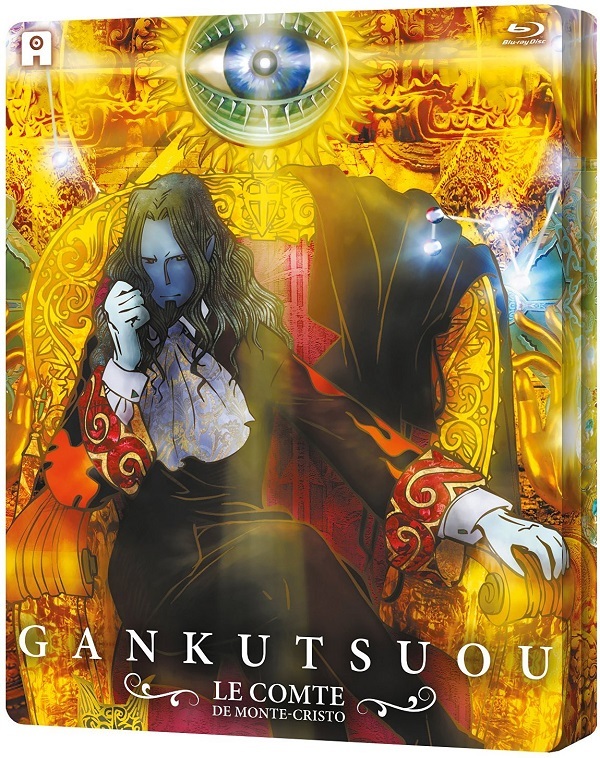 The 2004 anime series Gankutsuou is loosely based on The Count of Monte Cristo by Alexandre Dumas, with a bit of a twist. Although the classic novel is set in 19th century France, Gankutsuou is set in the year 5053 and features a blend of science fiction and fantasy. The story follows nobleman Edmond Dantes, the Count of Monte Cristo, who becomes “Gankutsuou” in his bid for revenge on the people who falsely imprisoned him. Gankutsuou is notable for a unique animation style that blends Photoshop textures with digital animation and 3D backgrounds, which gives the show a slightly unsettling yet appealing “storybook” quality. This list wouldn’t be complete without an entry from Studio Ghibli and visionary director Hayao Miyazaki. 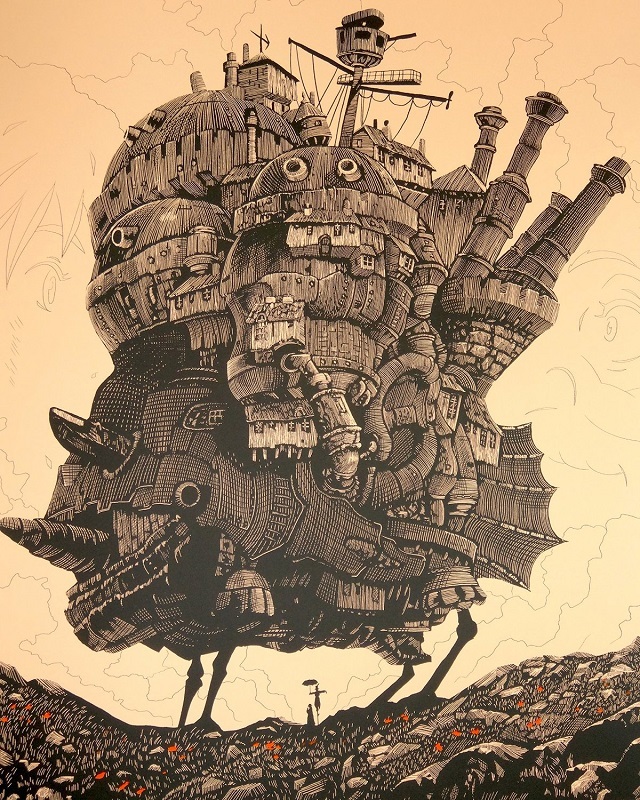 Miyazaki has long been an admirer of European art and literature; he also adapted Mary Norton’s The Borrowers into The Secret World of Arrietty and drew some inspiration for Spirited Away from Lewis Carrol’s Alice in Wonderland. 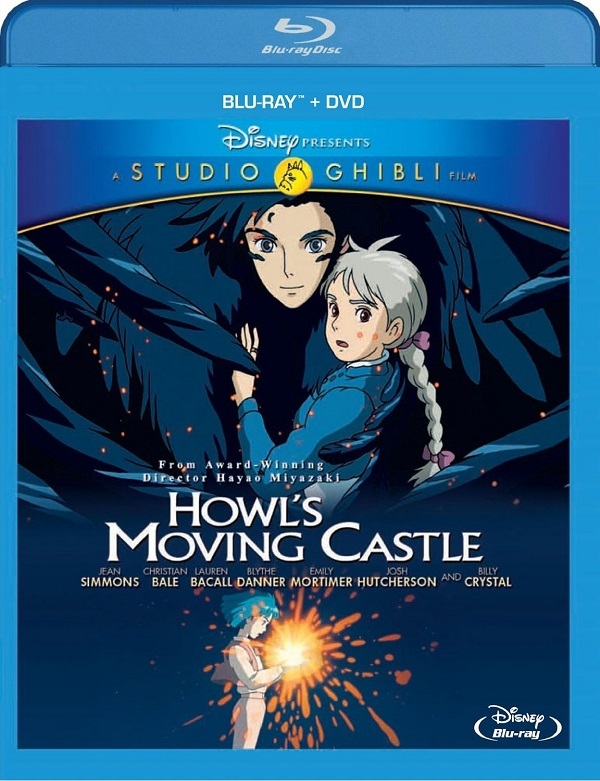 Howl’s Moving Castle follows the story of Sophie, a young girl who works in a hat shop and never dreams of anything greater until a witch’s curse robs her of her youth. On her journey to find a way to break the curse, she meets a young magician named Howl, becomes caught up in a war between two kingdoms, and finds out what it means to be loved for who she is. Though his adaptation of British author Diana Wynne Jones’s fantasy novel plays fast and loose with the plot and setting, the final product received a nod of approval from Jones herself. Okay, this one is more of a collection of series, or rather a collection of television specials that aired from 1969 to 1997 and then from 2007 to the present. Also known as “The Classic Family Theater Series,” World Masterpiece Theater has showcased one adaptation of a classical story per year since its inception. Some of the works produced in the past include adaptations of Les Miserables, Little Women, Tom Sawyer, and The Swiss Family Robinson. And, surprise! Hayao Miyazaki also worked on some of the entries in this series, alongside animator Isao Takahata. 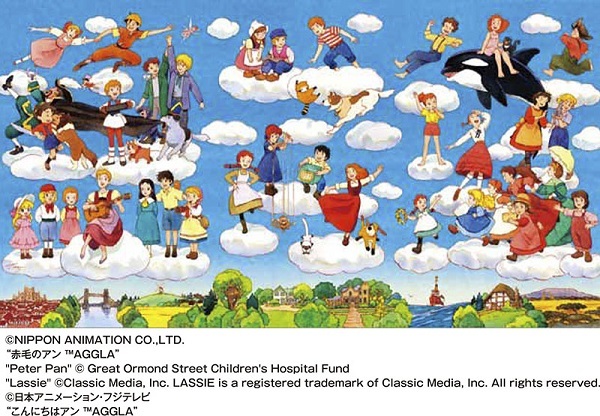 This includes the adaptation of Anne of Green Gables, which was Miyazaki’s last production for Nippon Animation before he left to produce his first feature film for TMS Entertainment. The more you know! Which piece of Western literature would you love to see adapted into an anime film or series?